says LocalBitcoins. In addition to all of this, the ATM also does not need internet connection which makes it quite cost-effective in comparison to other competing ATMs. 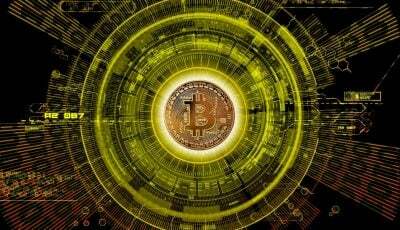 How Does LocalBitcoins ATM work? If you want to sell bitcoins you do the following steps: load bitcoins to the LocalBitcoins wallet, go to the ATM url, and specify how much fiat amount you want. After doing this, you get a deposit code for the fiat amount. In order to get cash, you input the code into the ATM. Buying and selling bitcoins seems a bit different than other ATMs, and this might work in LocalBitcoins favor or perhaps against it. 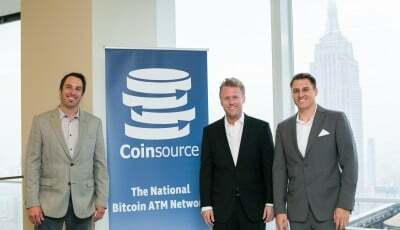 The LocalBitcoins ATM “can be programmed to support over 100 different countries.” This would be very useful in spreading these ATMs worldwide. A key feature in the ATM that reduced maintenance is the bank note recycler. The machine’s operator can specify the premiums ensuring that operators can earn profit. 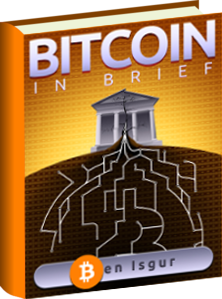 In addition, LocalBitcoins charges 1% fee from all transactions, and does not operate the ATM. The first batch will include 5 pieces that will be operated near Helsinki, Finland. The cost of the first batch is 1990EUR. 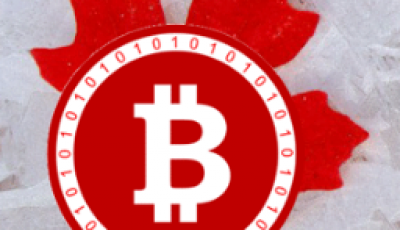 LocalBitcoins says that because these batches are experimental, they will give a total refund if any problems arise. In addition, the ones who buy the first batch get a 70% discount in the next batch…that is if they give back the first model. That’s a pretty good deal. The concept behind this ATM was developed by bitcoinkiosk.com. 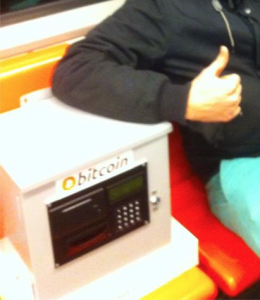 In December 2013, LocalBitcoins bought the whole package and made plans to spread these ATMs far and wide. If anyone who lives in Finland or are in cities near Helsinki, they can be part of the initial 5 piece batch. LocalBitcoins says to send them a request using the form here.